WARNING, WHAT YOU WILL SEE BELOW MAY SCAR YOU FOR LIFE. READ AT YOUR OWN RISK! OK you have been warned, and now I have to come clean about my ovens. First, let’s start with what type of cook I am. I HATE, HATE, HATE cooking in a dirty kitchen. If my kitchen is dirty, then I get it all clean before I start cooking. Then, I clean as I cook. That way when I am done, I can sit down to enjoy my meal because I know I don’t have a big mess to clean up when the meal is over. Having the kitchen clean helps my food taste better. Yes, I know, I am weird. Now, at this point you may be thinking, “she is one of those people who keeps everything clean all the time”. Well, the pictures below will tell you otherwise. Yes, this picture is of my filthy, dirty oven window. It’s not that I don’t want a clean oven. The funny thing is, when you close the oven door the icky mess is no longer visible. This makes it very easy for me to say to myself “I’ll clean the oven next week”. Well, next week become a month, a month turned into months, months turned into a year, and years turned into………...well…..5 years! I know it’s gross. I’ve made myself feel good about it by saying that instead of cleaning the oven I chose to spend lots of quality time with my kids. As a result, I have GREAT kids. I also have disgusting ovens! I use my top oven the most, so of course it is the worst. 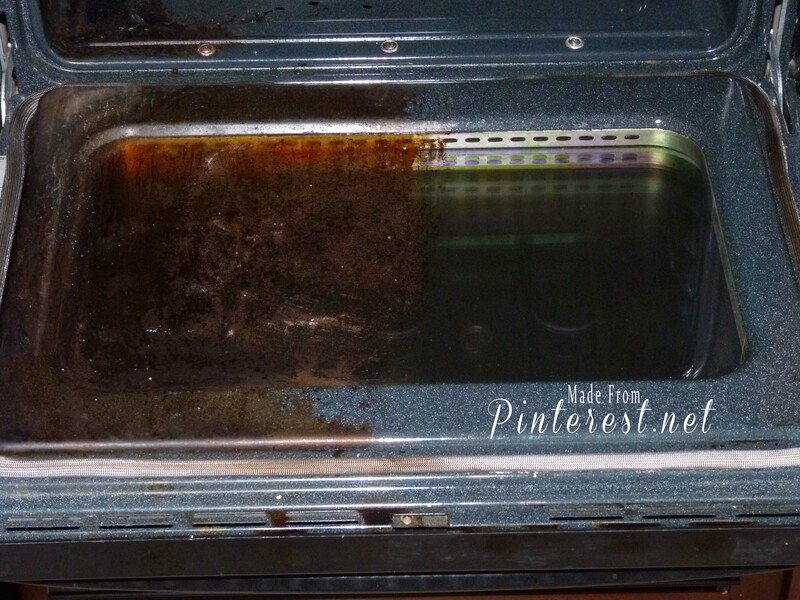 Off I went to Pinterest in search of oven cleaning solutions. I found two options, I chose to use option 1 on my top oven. I chose option 1 because I thought there was no way it would not come clean without some scrubbing. The baking soda would be the perfect abrasive. Spray mixture generously to cover surface completely. The next morning wipe out the mixture and wash the surface with hot soapy water. I would say that about 40% was removed with the first pass. Another 10% with the second pass, and then I had some scrubbing to do. It wasn’t that bad, took me about 30 to 40 minutes. 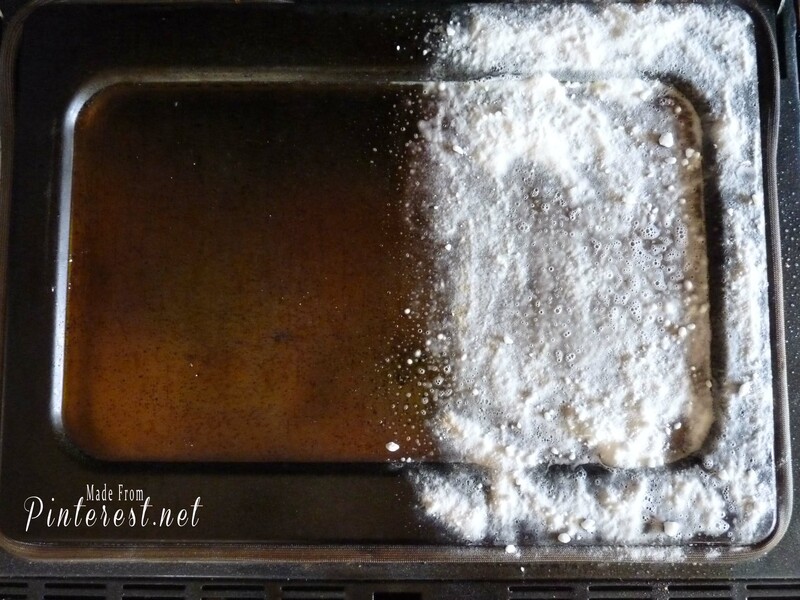 Considering the many layers baked on my oven I felt this method worked pretty well. After cleaning half of the upper oven, I stopped and went to oven #2 to see how well cleaning option 2 had worked. Preheat to 200° Fahrenheit then turn off. 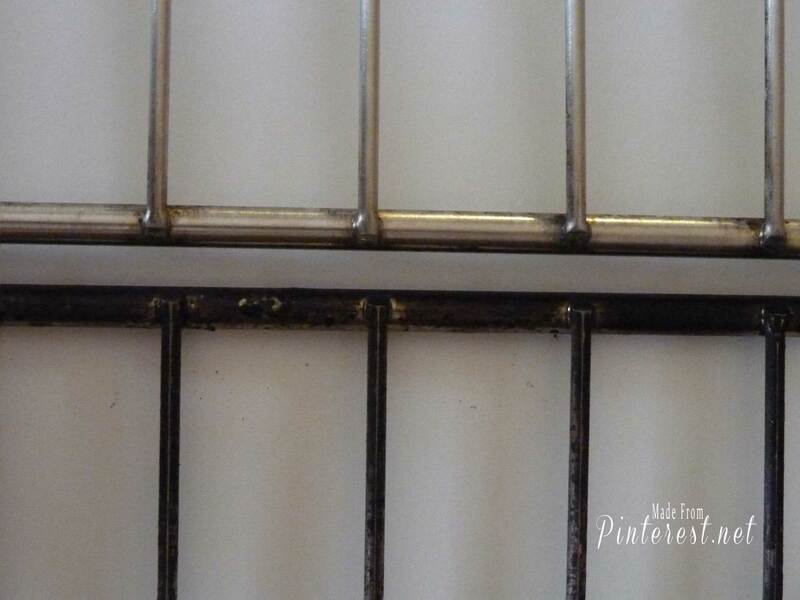 In a heat safe glass dish, fill with ammonia and set on middle rack (about 1 to 2 cups of ammonia). In another dish, fill with boiling water and set on bottom rack (2 cups). The next morning, remove dishes and wipe down the inside with a hot wet sponge first drizzled with baking soda. 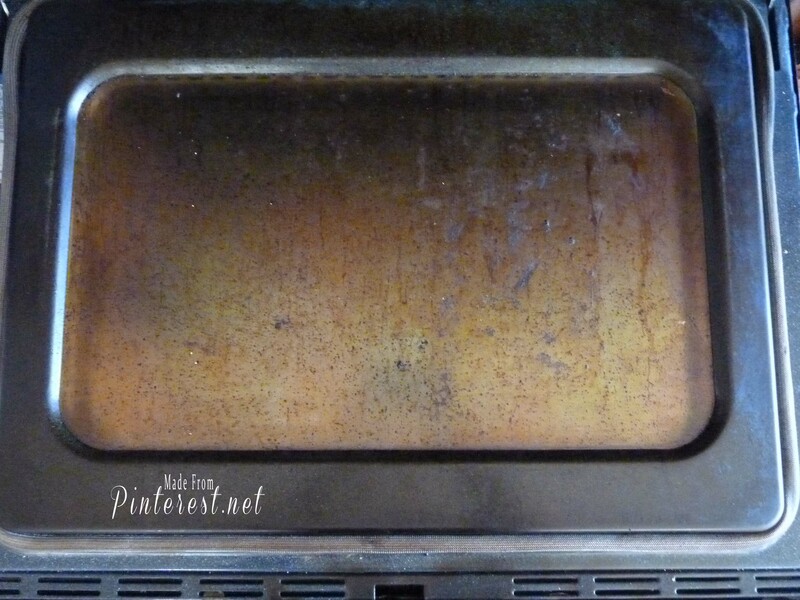 Even though I had great success cleaning my stove burners and BBQ grills with ammonia, I was still skeptical about the oven because it was in such bad shape. I couldn’t have been more wrong! The yucky gunk literally wiped right off. I did have to rub over a few places more than once, there were two small spots that needed some scrubbing. This method won hands down! But the real test came when I decided to try method #2 on the still uncleaned half of my upper oven. I only cleaned half of it so I could have a picture for comparison. Out came the ammonia again, I was excited when I woke up the following morning to see how well it worked. Once again the ammonia came through! 90% of the gunk was removed with one pass! I had a couple spots that needed 3-4 mins of scrubbing and I was DONE! I love having two sparkling clean ovens. Now that I know how easy it is, I will definitely clean them at least twice a year! 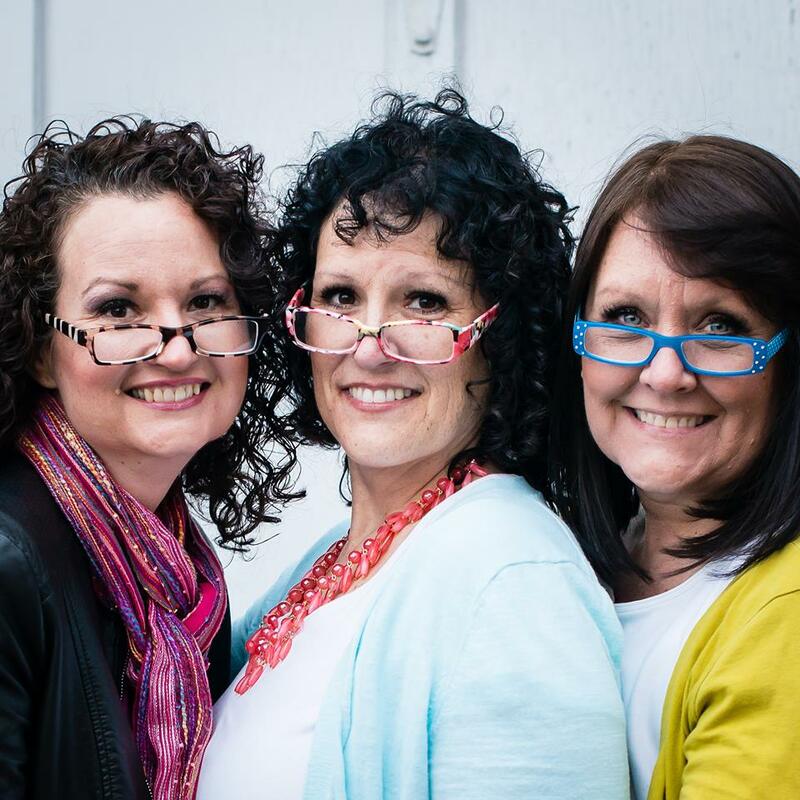 A HUGE thank you to Life 123 and Cleverly Inspired for these great cleaning tips! I’m just saying, This Pin ROCKS! 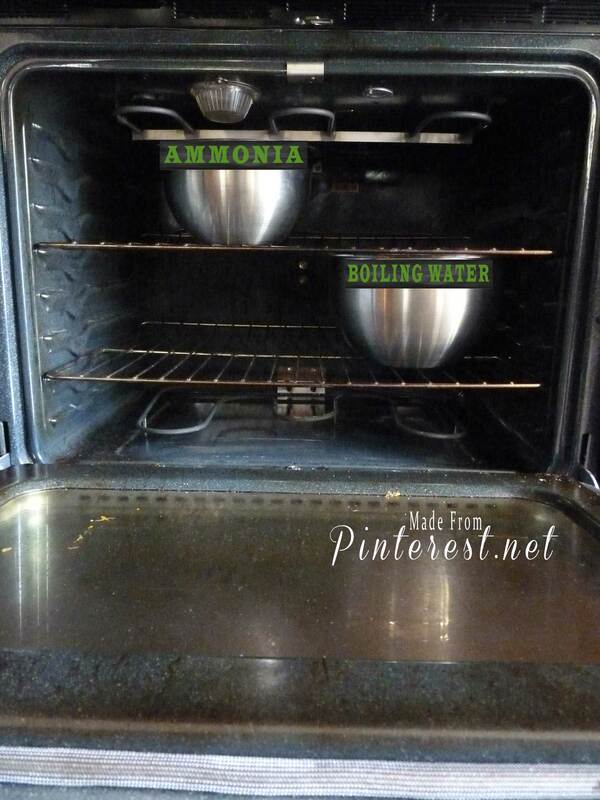 Update: Learn how to use this no scrub ammonia cleaning method on your STOVE BURNERS and BBQ GRILL as well! If you have a gas oven, turn off the pilot light, make sure it is out and the gas has been turned off. Never mix ammonia with other strong cleaning agents, such as bleach or oven cleaners.